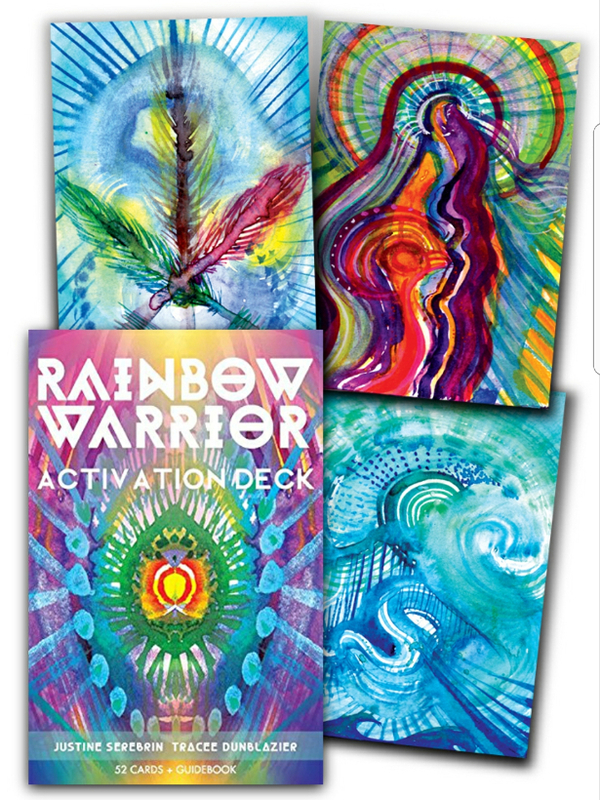 Cutting edge spiritual development products from GoTracee Publishing: The Demon slayer’s Handbook Series andthe Rainbow Warrior Activation Deck—created especially for wellness minded and whole-body-balanced people—written by award-winning author, Tracee Dunblazier! All on Amazon! 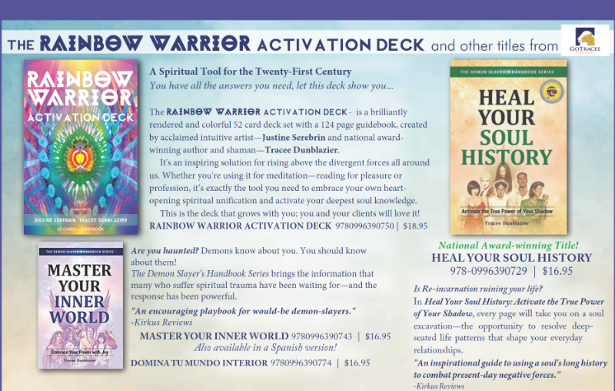 Cutting edge spiritual development products from GoTracee Publishing: The Demon slayer’s Handbook Series andthe Rainbow Warrior Activation Deck—created especially for wellness minded and whole-body-balanced people—written by award-winning author, Tracee Dunblazier! All in Amazon! Author Tracee Dunblazier is a spiritual empath and grief counselor who specializes in helping people address anything from crisis management to day-to-day transition strategy as well as the importance of cultivating spiritual fitness through a non-religion-based relationship to their higher power. 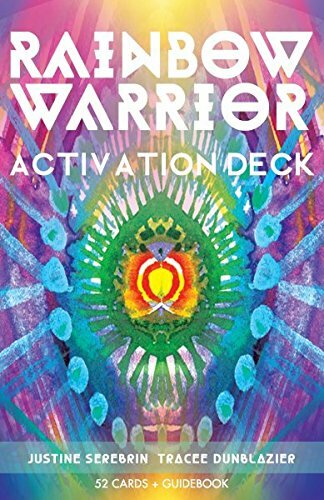 The Rainbow Warrior Deck just won a Living Now Gold Medal award for psychic and spiritual development! Are you haunted? Demons know about you. You should know about them. 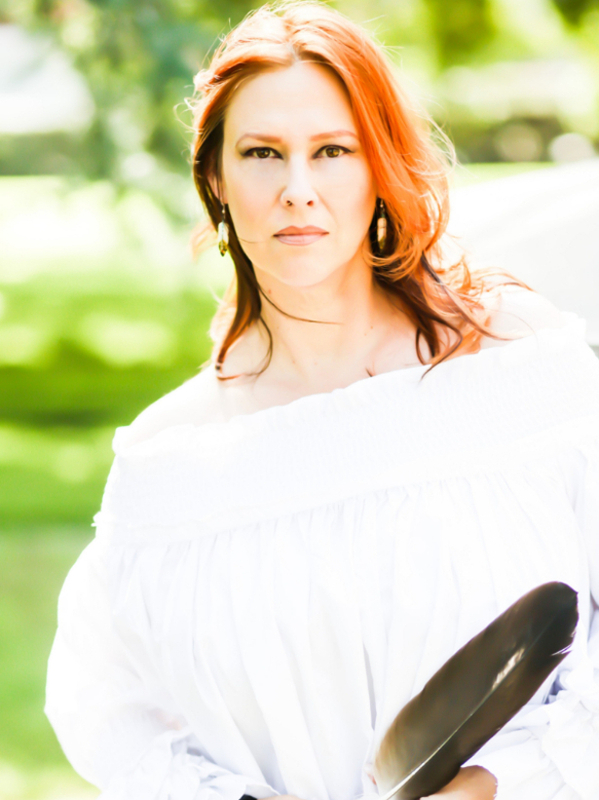 For twenty-five years, renown spiritual empath Tracee Dunblazier has helped clients understand and gain power over the spiritual forces, and past life influences, that impact their present lives. In these groundbreaking volumes, she explains past and current-life spiritual trauma, how it affects your present, and how to heal it. She explains the origin of dark forces, how to fight them and the secrets to developing your psychic and spiritual awareness. She also reveals how to uncover the subliminal choices you make that are creating your relationships and dictating how other worldly beings and the dimensions they live in can affect you. Finally, through the tapestry of anecdotes, channelings, and rituals, you will learn how respecting all beings gives you the advantage. 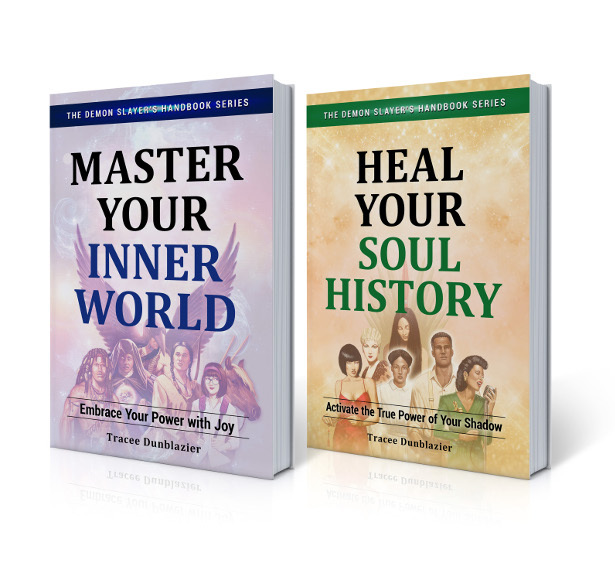 In Master Your Inner World: Embrace Your Power with Joy, Tracee covers many relevant topics such as: Discovering your spirit guides and defining the different types of other dimensional entities while gaining the tools to effectively manage them. You’ll see the spiritual purpose of anger, grief, and depression and how to transform other strong emotions. You’ll activate your awareness of the spiritual process by building a home altar. 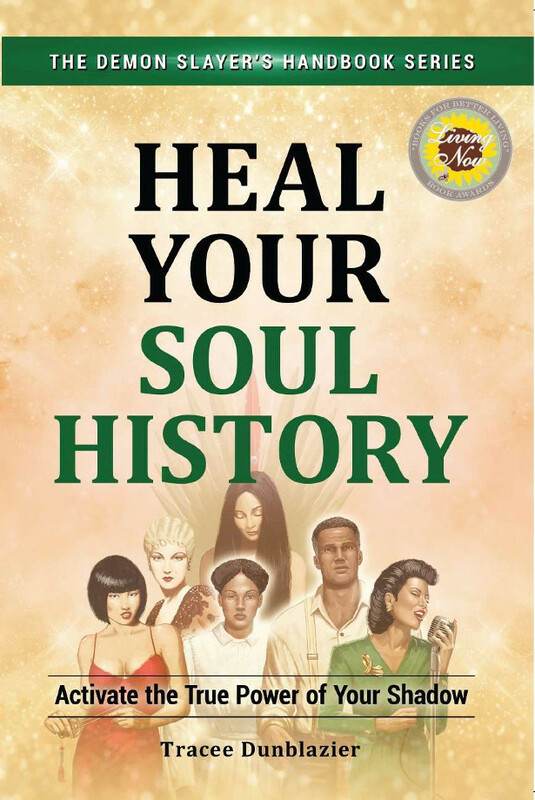 Through this book, you will gain access to a new framework for healing, from the soul to the body in a format that adjusts your perspective of the underworld and shows you the magnitude of your power in any situation. This book is a game changer for anyone who suffers. Is Re-incarnation ruining your life? Your past lives could be affecting the current one. This, national award-winning book, will change how you look at your life and the lives of others from now on. Even if you don’t believe in reincarnation, understanding the spiritual imprints of your unique soul and how they’re impacting your life today can help you gain power over the negative forces that hold you back. 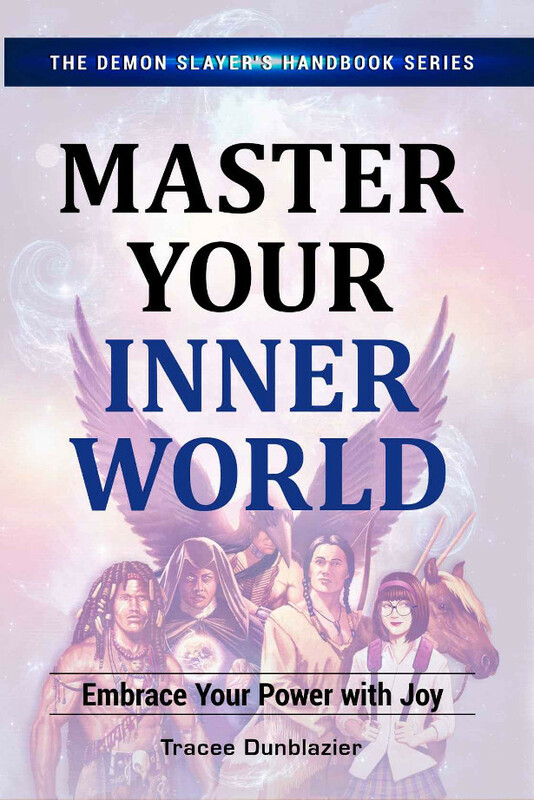 Every page will take you on a soul excavation, helping you to cultivate spiritual awareness and fostering the opportunity to resolve deep-seated life patterns that shape your everyday relationships. Learn the spiritual effects of post-traumatic stress, depression, and anxiety: what they mean to you and what to do about them. Be empowered by a living knowledge of yourself and your universe. Change your view of the underworld and know the magnitude of your power in any situation. This book is a game changer for anyone who suffers. Become a Slayer through your own spiritual process. Learn what a spiritual imprint is and why you attract the things you do. Understand how the culture you live in impacts your health on every level. 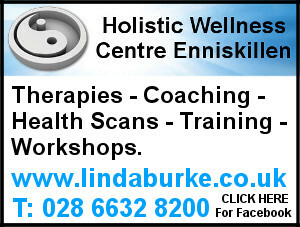 Develop your psychic and spiritual awareness and learn how a home altar can help. Discover karmic life patterns and potentially resolve them forever.